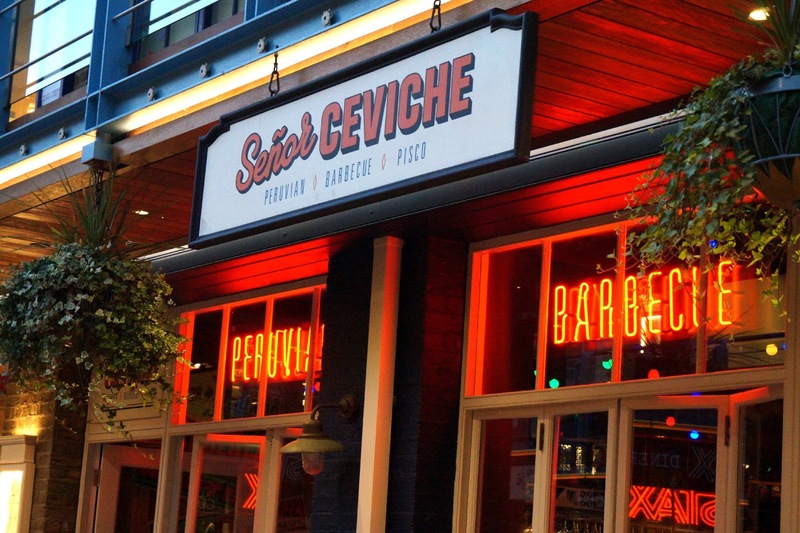 I've wanted to go to Senor Ceviche for AGES. I think it's something to do with all the neon lights and the promise of Pisco sours - and also the fact that I'd heard the food is frickin' delicious. 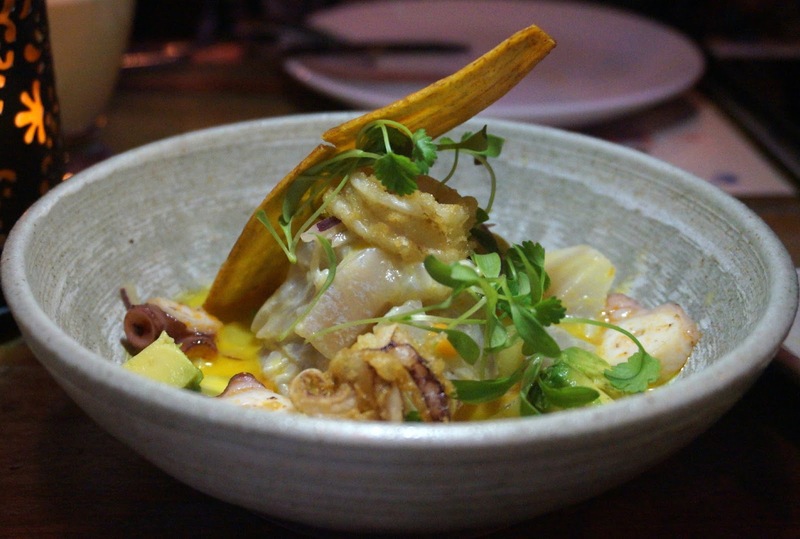 Inspired by his time spent in Peru, owner Harry Edmeades has been bringing the flavours of Lima to London since 2013. 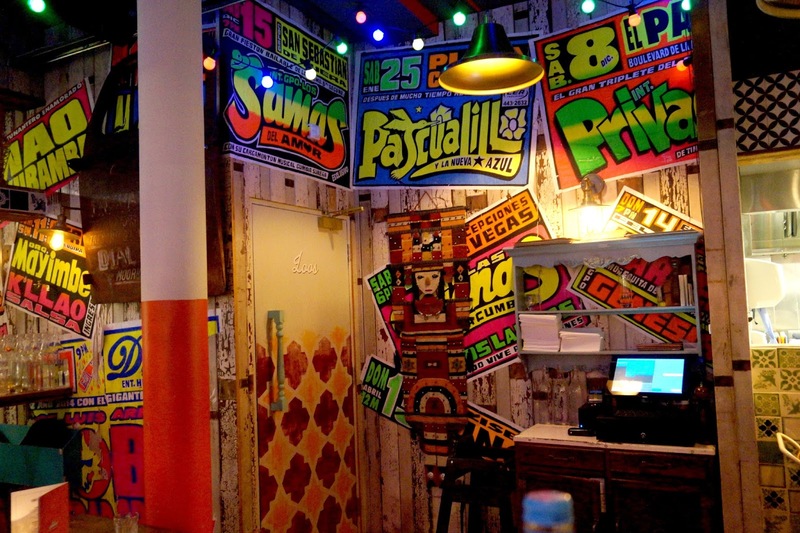 What started out as a pop-up has now grown into a full scale restaurant here in Kingly Court. 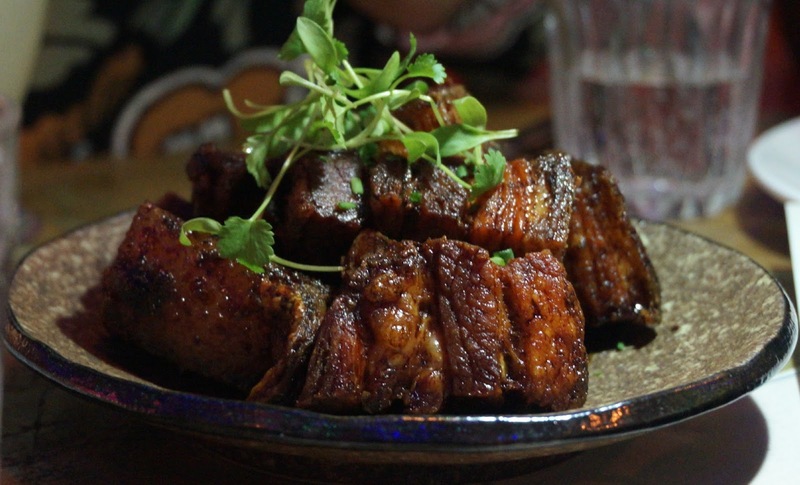 All of the dishes at Senor Ceviche are freshly prepared and served sharing style - my favourite way to eat. And being the hospitable bunch that they are, they presented us with nearly the WHOLE menu to try. 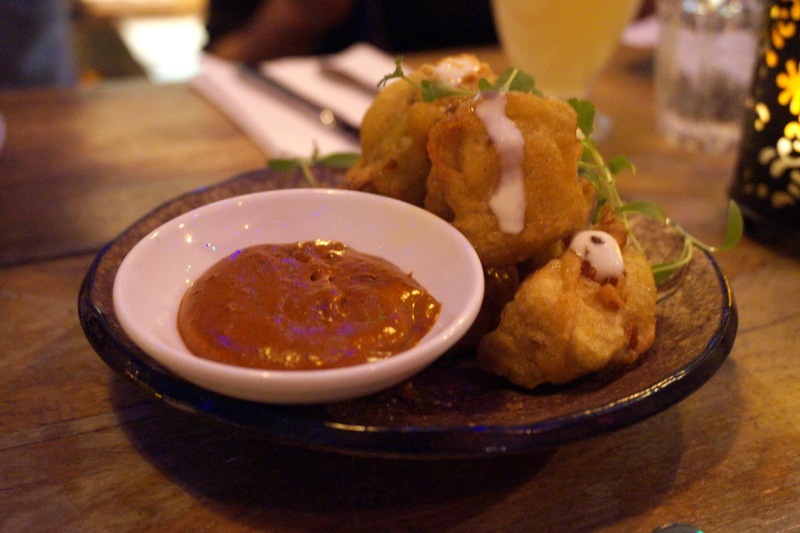 First up was Picarone Aubergines (£5) - little sweet potato and aubergine doughnuts fried in a light crispy batter and served with an achiote, coriander yoghurt & peanut sauce. Next up time for ceviche - the real reason we're all here. Ceviche is essentially raw fish which is cured using lime juice and spices - it's big in Peru. It's kinda like sushi but you know...Peruvian . 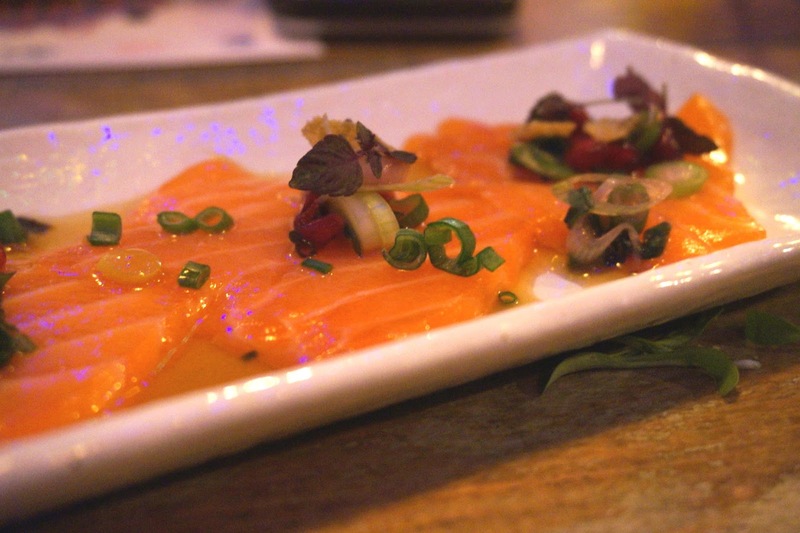 The Mr Miyagi (£7) was as closes to sashimi as you could get but packed with a lovely citrusy flavour. Generous slivers of Salmon tiradito with Nikkei tiger’s milk, pomegranate, purple shiso & salmon scratching. Senor Ceviche (£8.50) the name stake and house classic, for me was the superior of the two. Diced sea bream and octopus ceviche in a citrus aji amarillo tiger’s milk sauce served with sweet potato puree, avocado, coriander, red onion & beautifully cooked tempura baby squid. Harry & the team import the limes and chillies from Peru to ensure they contain the same authentic flavours as the dishes which inspired Harry on his travels & they shine through beautifully in this dish. 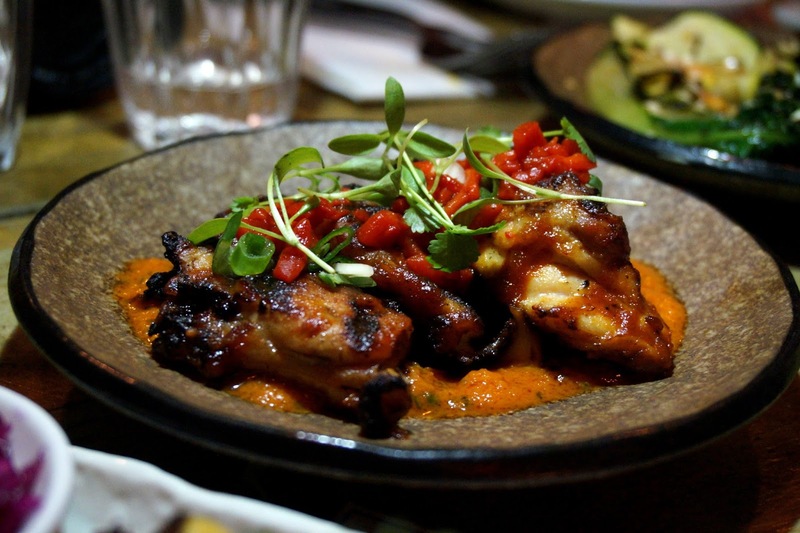 For main courses we shared plates of Super Pollo (£8.50) - tender pieces of chargrilled chicken with a spicy rocotto and piquillo pepper salsa. Anticucho de res (£8) - another of my favourites. Grilled beef heart on skewers with a sweet potato mayonnaise (yes I did say heart) Not to everyone of the table's taste but I thought it was delicious. It's got a slightly more offal-y (yes I did make that word up) taste than regular beef but still every tasty. Nikkei Greens (£6) aren't to be overlooked. Charred tenderstem broccoli, lettuce and courgette drizzled in a miso, aji amarillo and pickled garlic sauce - incredibly moreish. 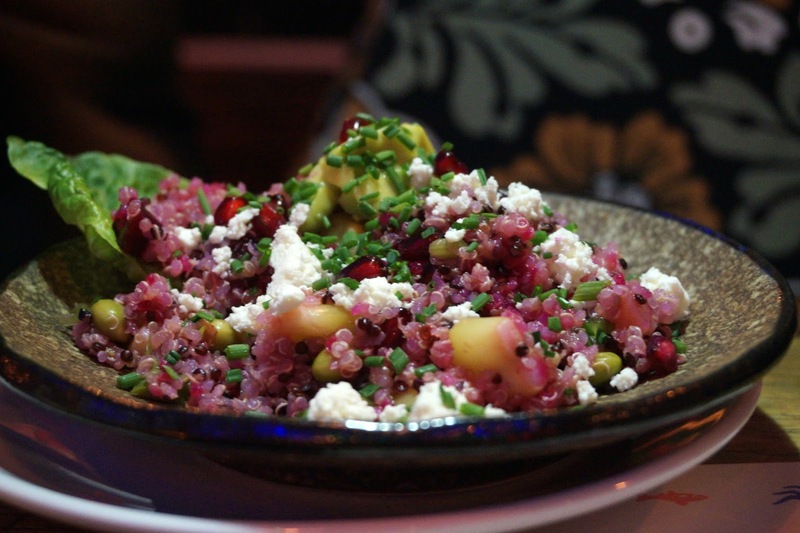 We also tried the Quinoa Soltero (£6) - a salad made using both black and white quinoa and baby gem, roasted beetroot, avocado, asparagus, edamame beans & choclo corn. Promise you'll save room for dessert. 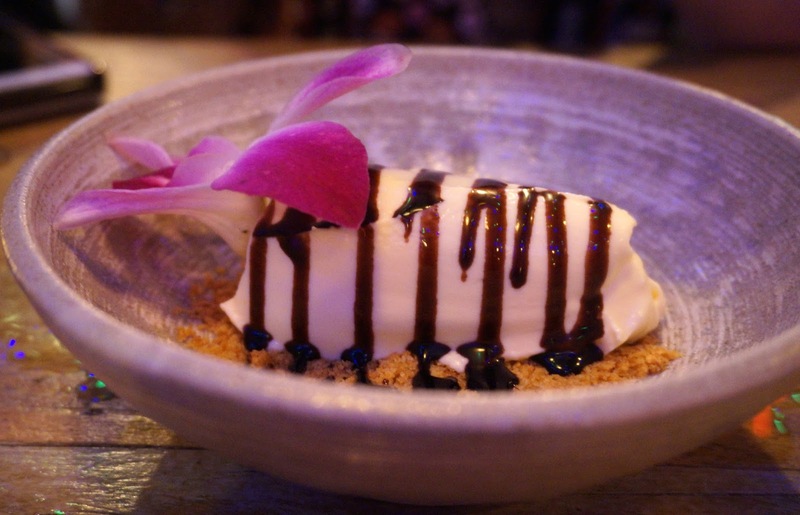 The Arta De Queso (£6) or passion fruit and white chocolate cheesecake is INCREDIBLE. During a lengthy cheesecake conversation with Alexandra, we managed to polish off two bowls - it's a deconstructed version of a classic cheesecake but the passionfruit flavour was so good. I would go back for two more bowls now if I could. 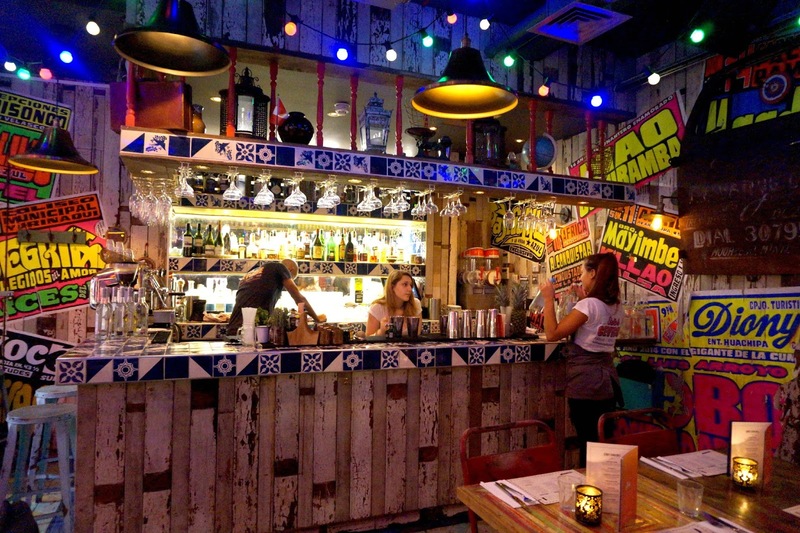 The food and the whole vibe of Senor Ceviche is brilliant, we were there on a Monday evening and the place was pretty much fully booked for the whole evening. They also have a killer cocktail list which we were treated to through-out the evening (being Monday I sipped rather than guzzled like usual) but I recommend the Pisco sours if you can hold your liquor. 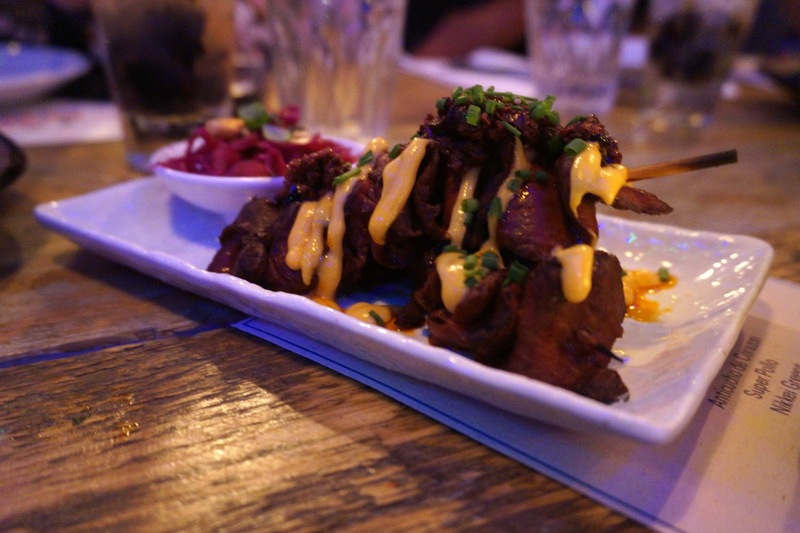 It's great to see a team so passionate about the food and drink they're serving so do yourself a favour and book yourself in so you can experience the tastes of Peru for yourself. 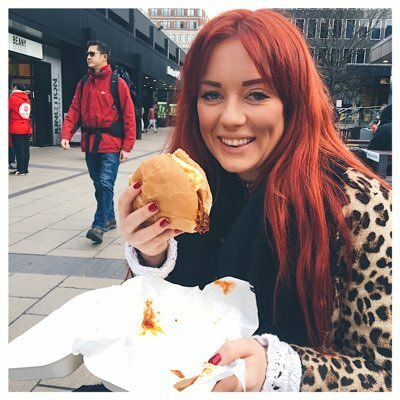 * I was a guest of the restaurant so my food/drink was comp'd but opinions are still honest!